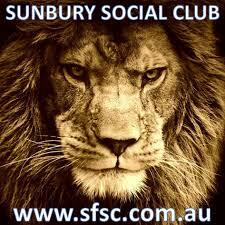 Sunbury CC Juniors are looking for people to help out for the up coming season. A coaching role is up for our Under 12 side (14,and 16 side to confirm) and assistance with our Milo program. This is a great opportunity for you to be more actively involved by participating in a sporting environment with your child. So think about taking on a role within our juniors as a coach or simply by assisting at training , you may find it very rewarding. Please call Travis on 0417101595 if interested and need more information.